People have become very conscious about their security these days. In this age no one wants to take risks or chances with life or property. Whether one lives in a relatively safe area or in a crime-prone zone, everyone is looking to install the security screen doors for additional security. These doors are known for their tough structure and flexibility for opposing every external impact. If you will decide to have protection of security screen doors in your home, you should consider some important facts related to them. If you have the basic details regarding these doors, you will be able to ensure perfect safety for your home. Otherwise you can end up making a loss by buying a useless door. When you go to the retailer of these security doors, you will be offered different types of security screen doors made of many materials. There are doors made of aluminum, but these will not provide you a good solution in protecting your home from external dangers. 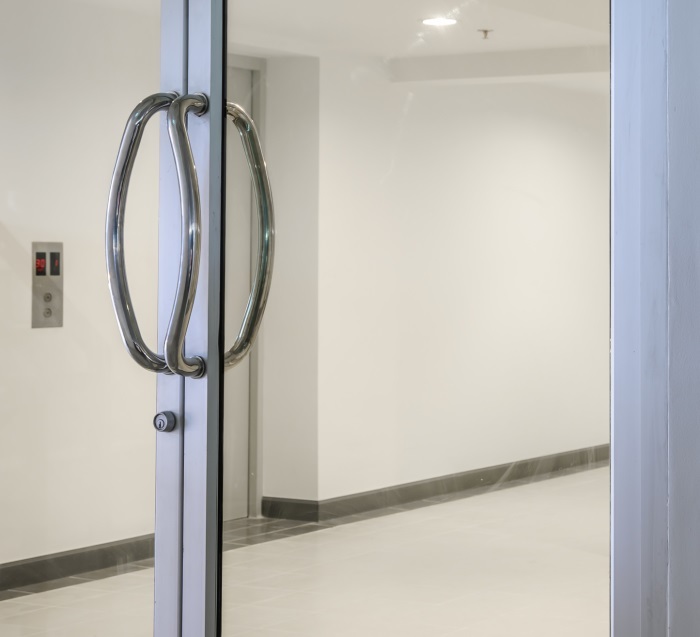 Aluminum doors are light in weight and anyone can break them with some power. There are also doors made of alloy metals, which too can be broken easily. The best option you are left with is therefore doors made of steel. You should choose a door with a frame of three to four inches. Thus you will get a powerful frame on which steel bars will be present to protect the main entrance of your home. The security screen doors also come with meshes to prevent flies and other bugs. These doors provide you complete protection. What you have to do is just ask the retailer for such kind of doors. Almost all security door retailers keep such kind of doors and sell at different prices. Recognize the right price and then purchase it for your home. In matter of security screen doors the flush mounted installation method seems the best. If you have set the door by flush mounted installation method, there will be no gap in the door and only you can open it. Because you are looking to have perfect security, you should ask the installer to use the flush mounted technique so that your security door can stand firm for a very long time. Most people who know the right way of installation, always prefer this suggested technique. While you purchasing the security screen door for your home, your first need will obviously be the security. You can also get some extra protection through this door. Some doors come with attached mesh, like you get in fly screen doors. You will get features of two doors in a single door if you buy a door with two-in-one features. The cost may be a little higher, but you will be completely safe and your home will be totally hygienic. There is no problem in choosing a colored security door because their attractive designs look more beautiful after coloring. At the time of purchasing the door you should remember the wall color of your home. The colors of your security screen doors should perfectly match the wall colors of your home. This will give your home a highly aesthetic look. That’s why most people today prefer good looks along with the safety of the home. Before purchasing the door, you should do some research on the retailers. You should purchase the door from the retailer who is offering the security door at the best price. Visit this link to get some useful information on it.